Teetering on the edge of disaster. What’s next for the Salton Sea? We’ve seen it coming for years. 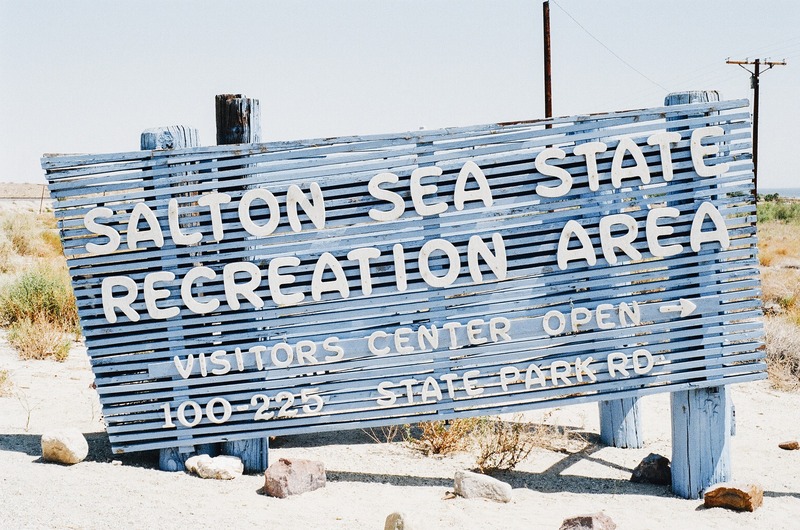 The Salton Sea, California’s largest lake, has been in a slow and steady decline for decades. And things are likely to get worse at the end of the year. That is, unless the state steps up and honors its commitment to manage and restore the sea. 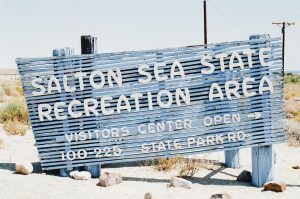 The Salton Sea was created in 1905 when floods breached a levee on the Colorado River, sending a wall of water through Imperial Valley and to the Salton Sink, a natural desert bowl roughly 230 feet below sea level. Water accumulated there and ultimately created the Salton Sea. For decades after that Colorado River water continued to sustain the sea as it passed through Imperial Valley farms as irrigation runoff. Building resilient land and water systems that allow people and nature to prosper in a changing climate.